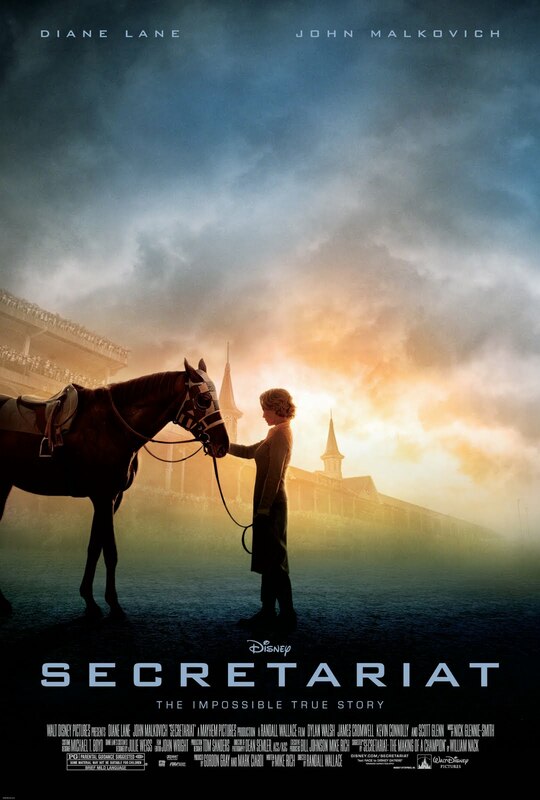 The Virginia Thoroughbred Association will be hosting a screening of the new Disney feature film Secretariat – The Impossible True Story. Previews for the new movie debuted this weekend including one during last night’s Washington Redskins v. Dallas Cowboys NFL football game broadcast on NBC. The VTA and a large group of flat and jump racing organizations and other equine-related organizations are sponsoring “The Virginia Horse Racing Industry Presents Secretariat.” The event will include a reception followed by a screening of the movie which opens on Friday, October 8 in theatres nationwide. At 5:30 pm, a reception will held at Norton’s American Grill on the second floor of the Tysons Corner Center shopping mall in Vienna. The movie screening will begin at 7:30 pm at the AMC 16 located on the third floor. 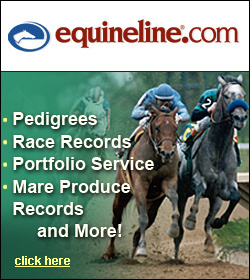 There is no charge for this event and invitations to VTA members as well as former members and participants in the Virginia Breeders Fund program are being mailed today. RSVPs will be accepted starting Wednesday, September 15 by calling the VTA office at (540) 347-4313. Space is limited so reservations are limited to four per person. Joining the VTA in hosting the event is the Virginia Horse Industry Board, Colonial Downs, Virginia H.B.P.A., Virginia Steeplechase Association, Virginia Racing Commission, Virginia Gold Cup, Middleburg Races, Foxfield Races, Morven Park Races, Montpelier Races, Strawberry Hill Races, Great Meadow, Thoroughbred Retirement Foundation, Virginia Tourism Corporation, Secretariat Foundation and the Virginia Horse Center. The event will also be a good opportunity to do some early Christmas shopping as three books will be available for purchase. Signed copies of Bill Nack’s Secretariat – The Making of a Champion with a new cover featuring “Secretariat” and actress Diane Lane will be available. Nack’s book is the basis of the screenplay for the movie and an excellent historic description of this famous series of events and what led up to them. 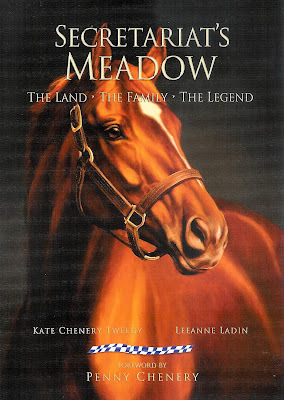 Penny Chenery Tweedy’s daughter Kate, has written a new book along with LeeAnne Ladin called Secretariat’s Meadow – The Land, The Family, The Legend, and Ladin will be at the event with signed copies to purchase as well. Well known steeplechase rider turned trainer, Tom Foley, who played Secretariat’s exercise rider Jimmy Gaffney in the movie, will also be in attendance with his book The Simple Game – An Irish Jockey’s Memoir. To read a review of the movie, click here. To see a map of Tyson Corner Center, click here.